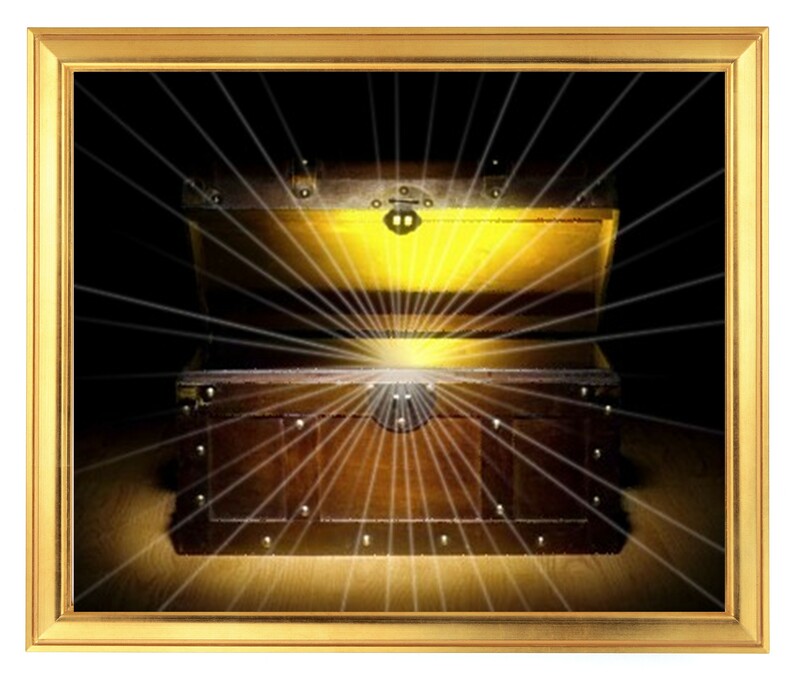 Searching for treasure is often about journey and life’s knowledge as much as it is about a desire for cash. You may have extremely real financial requirements that motivate this dream. The treasure might be sign for idea and understanding that you pursue to acquire in waking life.